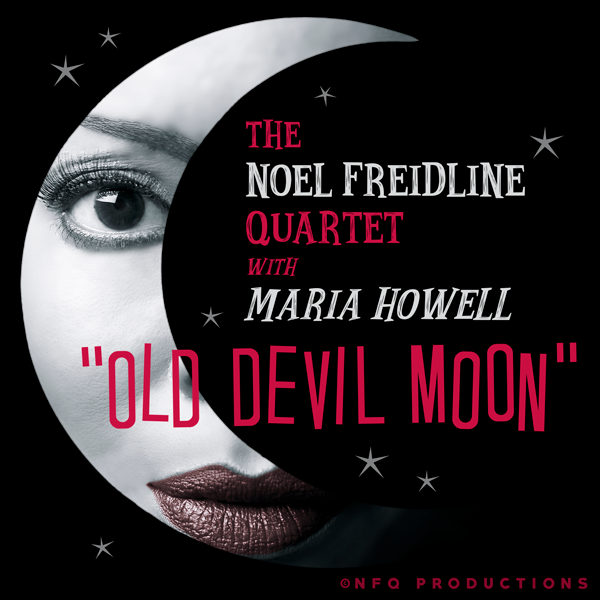 Maria joins musical forces with her longtime friend, Noel Freidline on piano and his amazing Quartet, to deliver some delicious tunes from the American songbook. In addition, they perform a few popular songs, with their own sense of style. 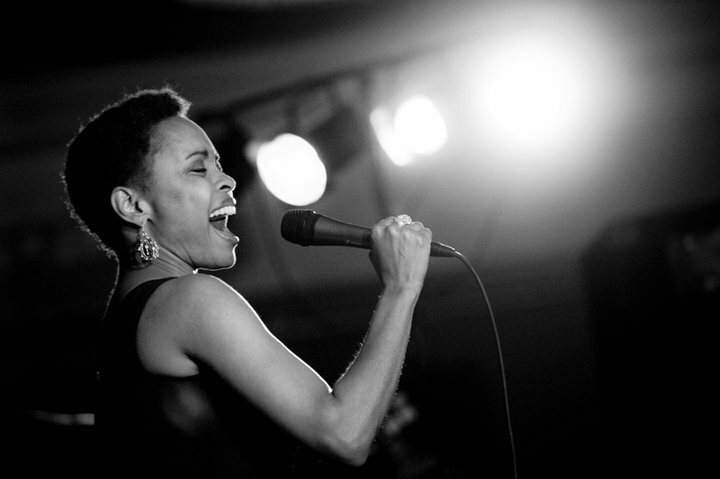 Petite powerhouse Maria Howell is a soulful, captivating talent that shines as a vocalist, actress, and voiceover artist. Howell's signature film performance as the choir soloist in the movie The Color Purple was quoted by one critic as being "one of the film's most stirring moments!" Her rendition of God Is Trying to Tell You Something was memorable for all who saw it, but the offerings of the all-grown-up Maria are truly unforgettable, eliciting more stirring moments, one after another. Some may be inspired to call her best kept secret, but anyone who leaves an imprint on every medium from radio, stage and television to the Hollywood screen is hardly incognito. A gifted actress & voiceover artist, Maria's captivating presence & talent go beyond singing to the big & small screen. Maria is passionate about using her industry & life experiences to help others live in their purpose & see their highest worth. Get the latest merch and products from Maria Howell. Stay tuned for new items to purchase for yourself or to gift to a friend.